Come check out one the Bluff City's sweetest sounding duos at one of Beale Steet's best bars. 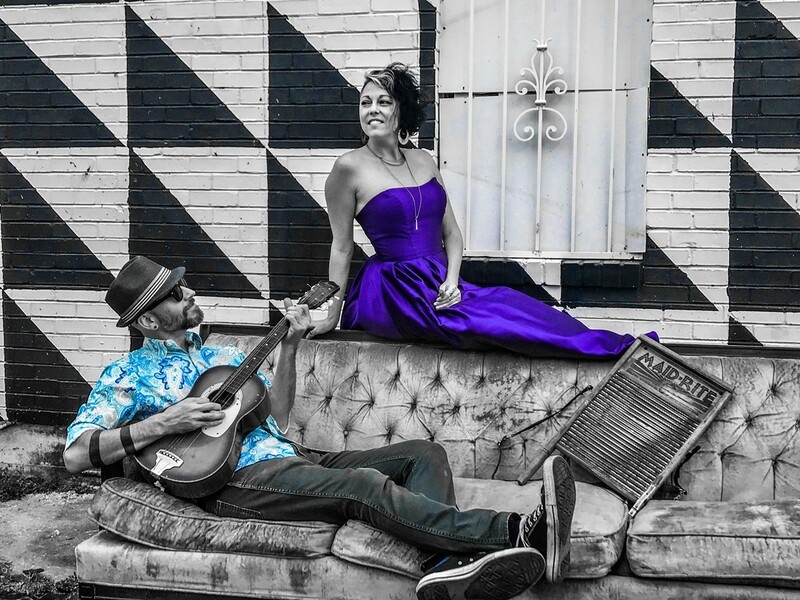 The Rusty Pieces combine acoustic guitar, harmonica, stomp box, washboard, shakers and tambourines with luscious vocal harmonies to create a one of a kind sound. Great covers and catchy originals!